Subtitled 'The Lore Of Fishing'. 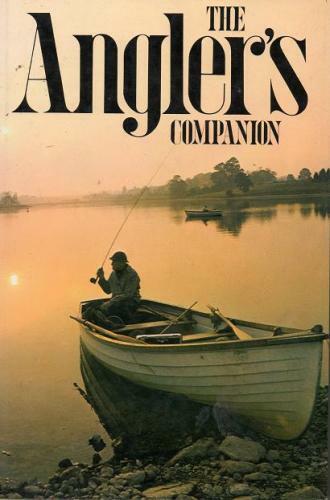 A gem of a collection of fishing tales and truths from the world of fishing literature. From Arthur Ransome to Rudyard Kipling, come these extracts. A fireside read for anyone who has ever fished.